Here in Wellington, it was action-packed this past week/weekend. That is coming from me…I wasn’t even showing. I was riding at home in the mornings and going to watch the various happenings for the rest of the day. It really struck me while watching the Great Charity Challenge on Saturday night and I realized that several riders had completely NAILED the whole juggling act. 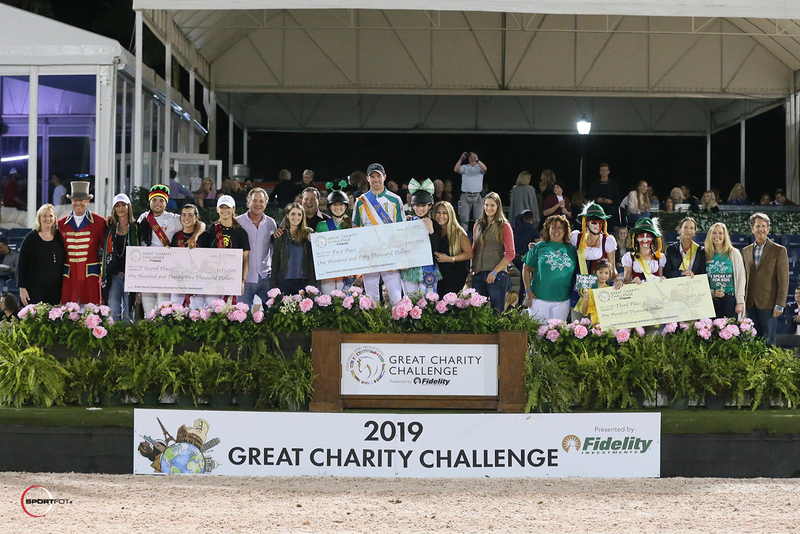 They were in the 10 AM Grand Prix at Global, the Palm Beach Masters Net Jets Classic over at Deeridge in the afternoon, and then bells on in the evening in costume at WEF showing up for a cause in the Great Charity Challenge! 3 venues and a very long day for them, no doubt. Backing the timeline up a bit, there was an International Hunter Derby on Friday afternoon at WEF in the International ring. It is a pleasure to watch so many beautiful quality hunters and top riders. Mindful, ridden by Jennifer Hannan, took the win after a gorgeous round in the “Hunt and Go” format. Much like past derbies I’ve watched in the International ring, the range of scoring between judges on the same horse was confusing at times. I’m not sure how they can be so far off from one another?! That is hunters! 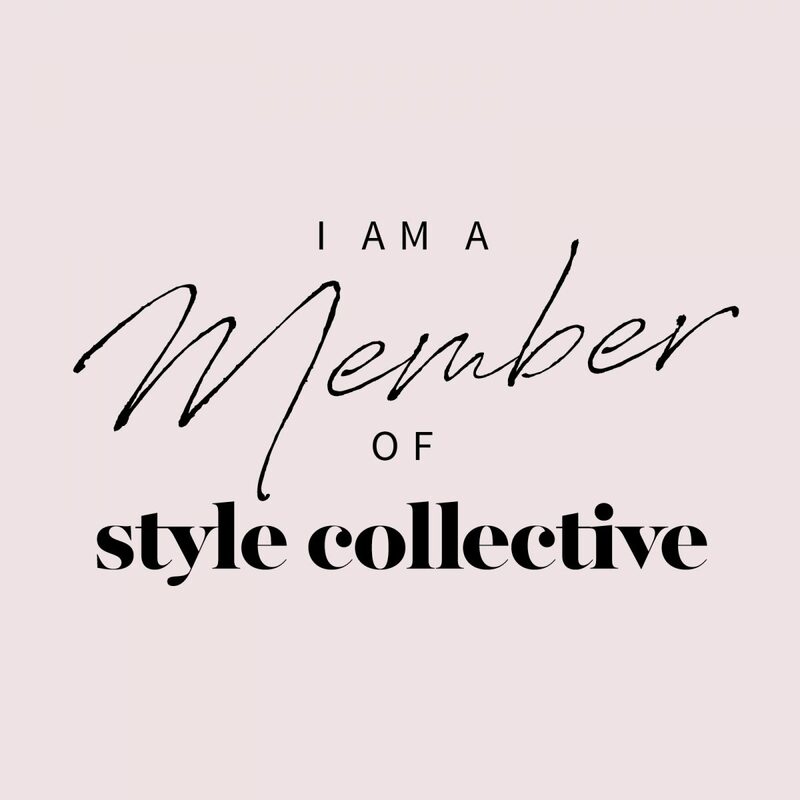 We all have our own ideas on just how that should look! Fast forward again back to Saturday and the Grand Prix over at Global Dressage on the Stadium Derby Field – it is an incredibly gorgeous grass field. I always make an effort to go over and watch any of the big classes that take place there because it is just SO damn PRETTY! I spent over half of the class in the warmup area and it was a great place to be. I was able to see and hear bits from the warmup process, strategizing, and coaching from the best. 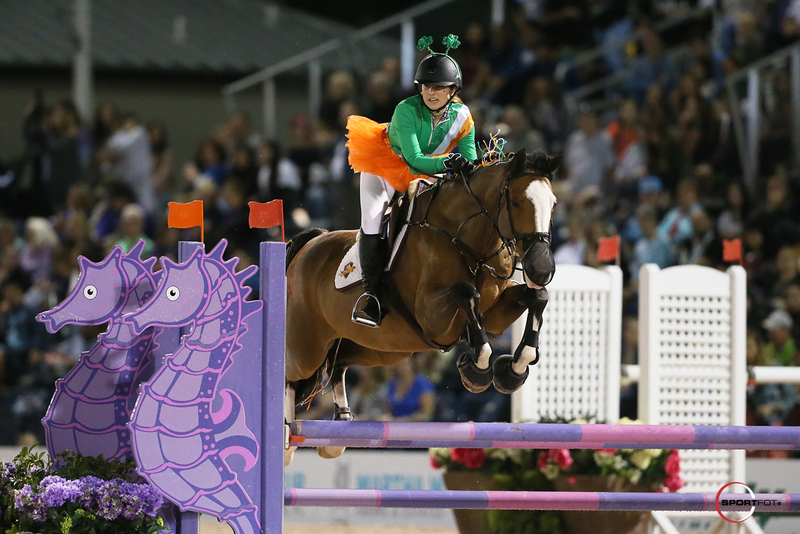 I stood by as Nick Skelton coached Jessica Springsteen, John Madden telling Beezie that he wished the stallion jumped the verticles as well as the oxers – I guess he must have been listening because he was flawless out there on the field and ended up winning the class. I watched Kent Farrington warm up with Gazelle, Jennifer Gates and Pumped Up Kicks. Lauren Hough, Daniel Coyle, McLain Ward, Lucas Porter, Margie Engle. How amazing to be able to get behind the scenes and see their process put into action. Speaking of gorgeous fields, the next stop on my Saturday tour brought me over to Deeridge Farms to watch the 1.55m Palm Beach Masters NetJets Classic. It turned out to be such a nice afternoon! The forecast had projected a rainy day and it was certainly not the case. Ben Maher won the class on a horse owned by the Poden Farm, Cirus du Ruisseau Z. His winning time of 44.82 just edged out over 2nd place finisher Conor Swail on Rubens LS La Silla finishing in 44.96. The farm, owned by the Jacobs Family, is pristine. Even the warmup area is gorgeous. You can see the view of it from the ring in one of my photos. I highly recommend live streaming or better yet, attending the next one if you can! The 5* Nations Cup takes place there from February 14th through the 17th. Saturday Night Lights featured The Great Charity Challenge. It is a highly anticipated event and always a blast to watch. The costumes, the fun, and the very evident energy & excitement out there under the lights make it a special night in many ways. I just have to note that it is one of those times you’ll likely see riders that never miss a distance, missing a distance. It is a high energy relay (teams of 3 with 1 anchor rider) and the crowd loves it. All of that horseplay aside, it serves an amazing purpose in making some sizeable donations to Palm Beach County charities. I’ve included the official press release below recapping all the dets. “We Are The World” was the theme of the night with riders, charities, local families, and horse sports fans coming dressed in support of their favorite nation. In total, the evening’s contributions brought the overall Great Charity Challenge tally to $13.5 million distributed to more than 230 well-deserving Palm Beach County charities over the last 10 years. Sunday was another big day in Wellington. I can’t even begin to cover it all this week you guys! 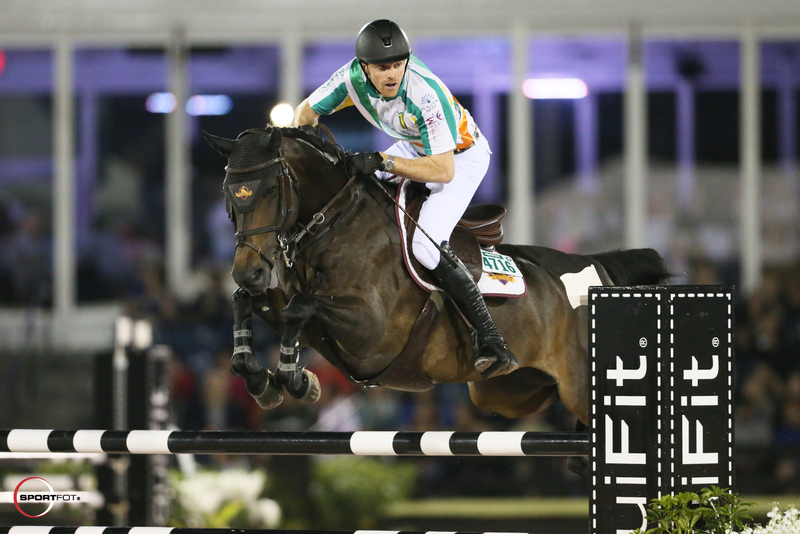 The big event of the day was the Palm Beach Masters Longines World Cup Qualifier. I didn’t attend as we opted for a different kind of time in the sand – at the beach! I was thrilled to hear that Alex Granato had taken the win aboard Carlchen W. Minnesota based equestrian friends, remember when Alex spent time at Maffitt Lake Equestrian blazing around the Grand Prix’s circa 2011 with Gangsta and Mad Season? Around 2013 Carlchen W would have been there doing the young jumpers. How awesome that his partnership with that horse has come all this way to winning a class like this today. He had also won the qualifier for the class on Friday! A little beach time with the fam. Alright friends, I hope you enjoyed the week IV Monday Brief! It’s a 5* week coming up for week V! Big Grand Prix alert! $391K Fidelity Investments Grand Prix. Stay tuned!